In the midst of greenery and stunning overviews and among Agadir Golf courses and Resorts, lays the fabulous Golf Des Dunes Course. A course beautifully designed by the renowned American golf designer Cabell B.Robinson, the disciple of the legendary Robert Trent. Jones. 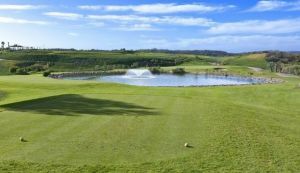 A piece of land of 80 hectares carefully planned to serve the intentions of Golf fans looking for la crème de la crème scenery, services and adventures while practicing their favorite game. The Dunes Golf offers 3 challenging courses 9 holes par 36. 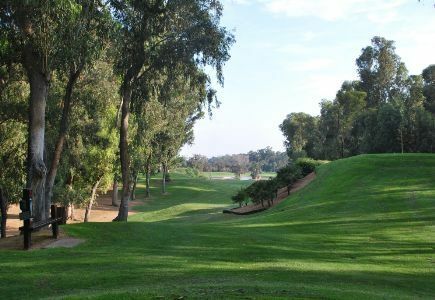 The Bleu course comprises tall Eucalyptus trees bordering attractively a stream of lush expansive fairways. 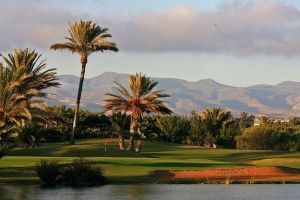 The red course, situated among beautiful lacks, meandering fairways and surrounded by tamarisk trees. The yellow course is a technical one designed for professional golfers who master the game. 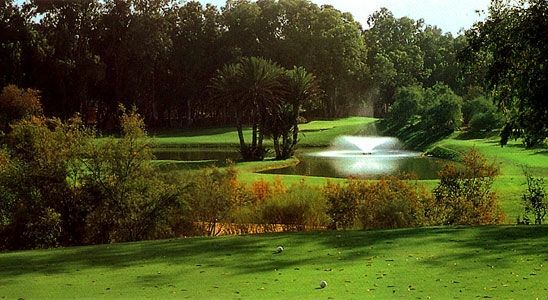 With its narrow green guarded by a lake, its sloping fairways and its undulating knolls and ridges make the game really intense and enjoyable. 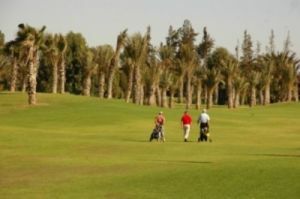 Golf Les Dunes Agadir is not yet in our pool of Golf Courses for orders.